Bison 2 Perennial Ryegrass is a unique, innovative blend of early and intermediate maturing diploid and tetraploid perennial ryegrass varieties. Breeders have selected new more heat and cold tolerant perennial ryegrass varieties at trial sites in the USA. These new varieties have better disease tolerance and they perform better in the extreme environmental conditions experienced in cool-season grass growing regions of United States. 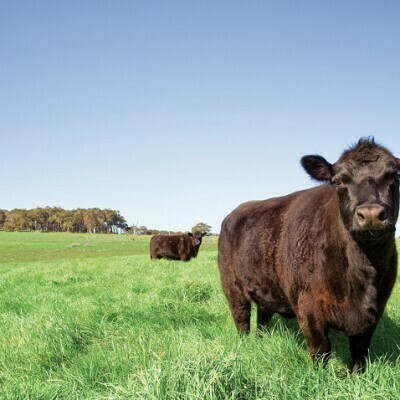 Bison 2 Perennial Ryegrass consists of mainly diploid perennial ryegrass varieties which provide a dense stand, along with some tetraploid perennial ryegrass which improve the overall palatability and productivity of the grass field.